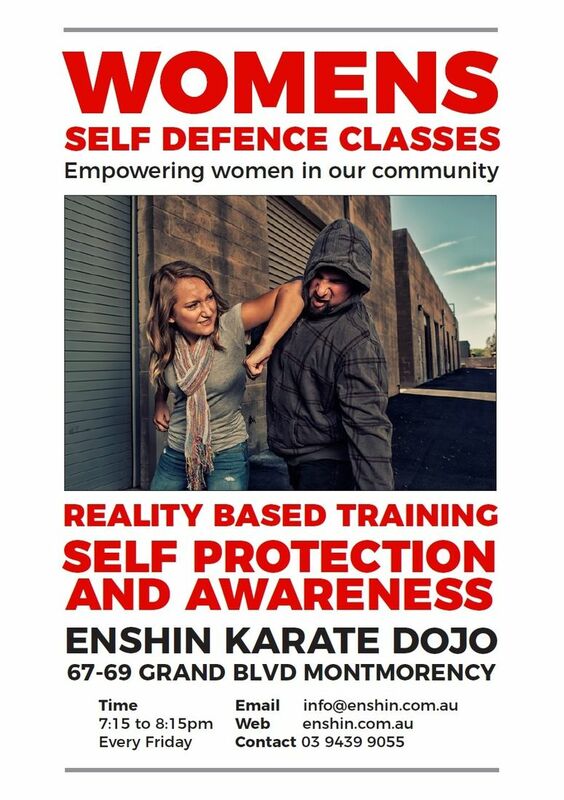 Our Self Defence program is about empowering women. These classes will provide you with the skills needed to defend yourself in everyday situations regardless of body size or strength. There's never been a more safe, effective, and fun way to begin your Self-Defence journey. Classes run each Friday Night 7.15pm to 8.15pm.